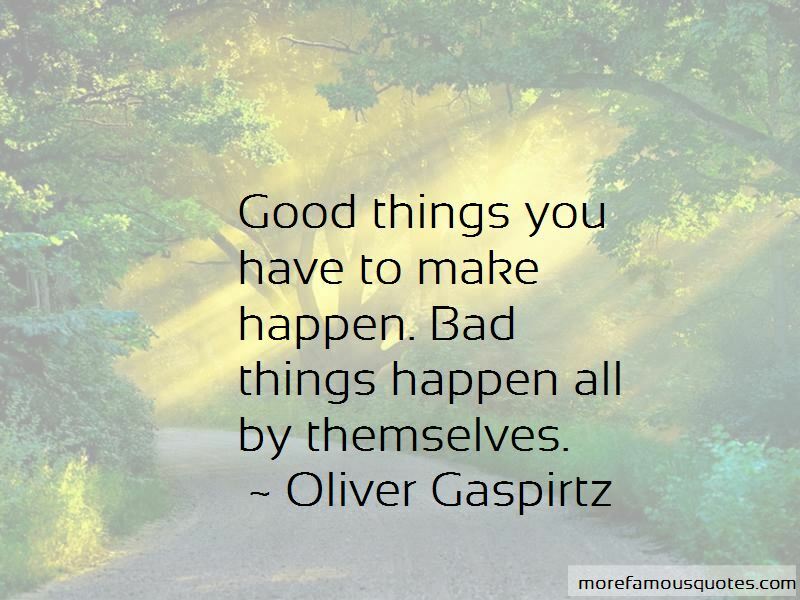 Enjoy the top 14 famous quotes, sayings and quotations by Oliver Gaspirtz. It's better to dance like a fool, than to stand around like an idiot. 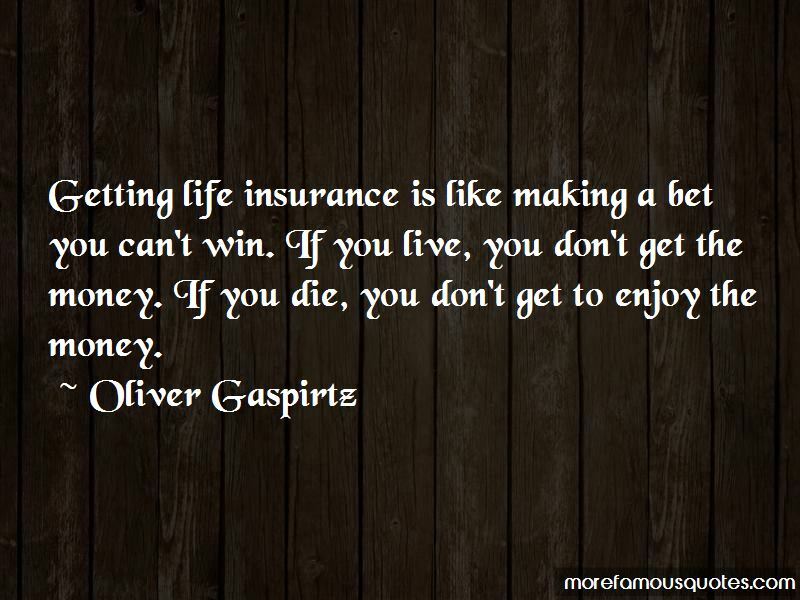 Getting life insurance is like making a bet you can't win. If you live, you don't get the money. If you die, you don't get to enjoy the money. Life is like the ocean. You can either be the ball floating on the waves, or make your own waves. 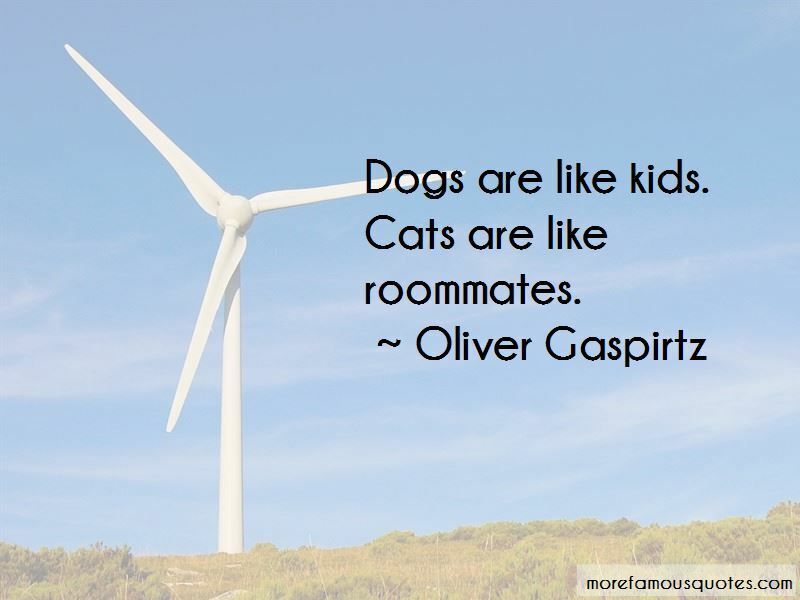 Want to see more pictures of Oliver Gaspirtz quotes? 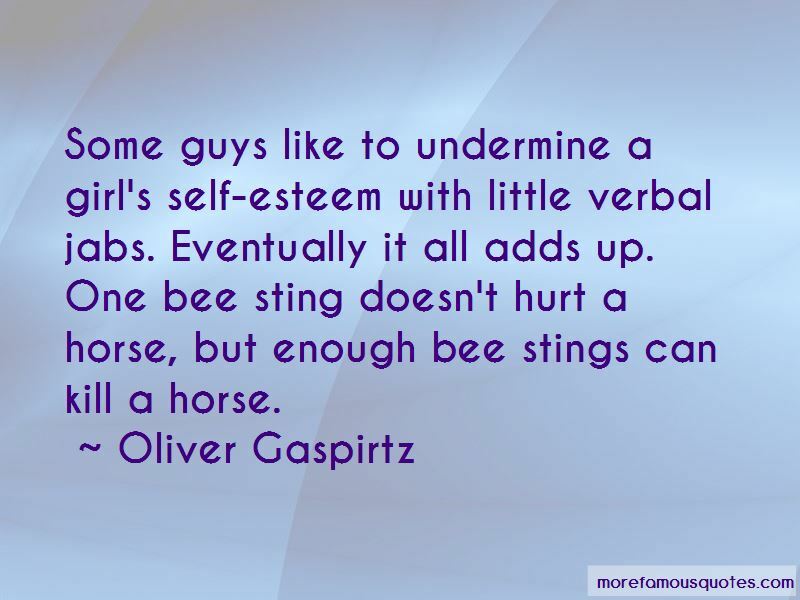 Click on image of Oliver Gaspirtz quotes to view full size.